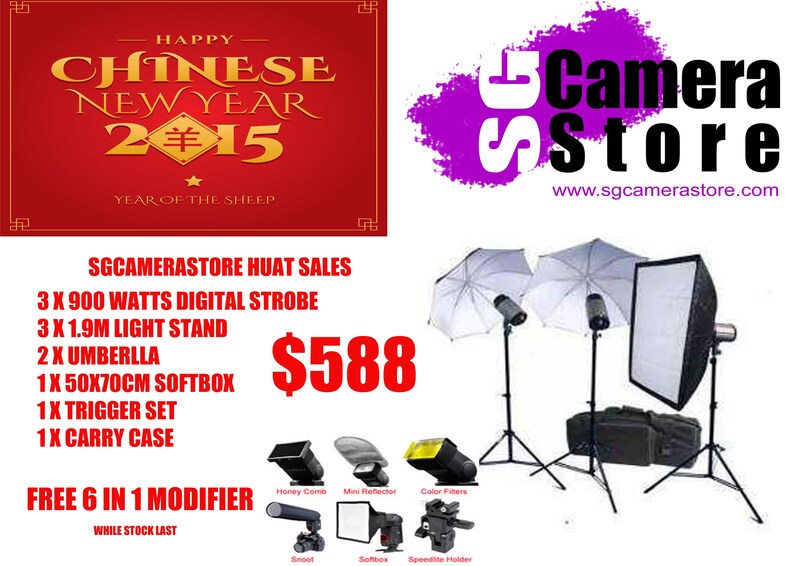 14th January 2015, Singapore – Ushering in the new year and the upcoming lunar New Year, Sgcamerastore is having a “Huat” Sales promotion now. “Huat” – in Hokkien means making a fortune in local dialect slang. So what’s this promo about? For this promo posted here, it’s for a set of 03 x 900watts digital strobes, 03 x light stands, 2 x shoot-through umbrellas, 1 x medium size soft box, 1 x trigger/receiver set with a carrying case for all of the above. And to sweeten the deal, they are throwing in a 6-in-1 flash modifier! This set up is good for a basic professional portrait set up with strobes or can also be used as a mobile light set up for doing both indoors or outdoors shoots. If you are a strobist or starting out to play with strobes, or a professional photographer who does both outdoor and indoor work with mobility, this is the set to buy! Everything stated above is going for ONLY SGD $588.00! 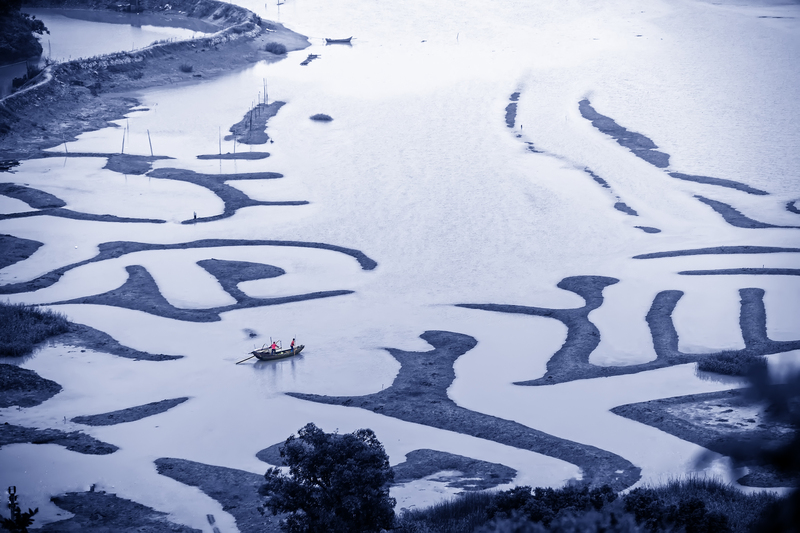 (588 in Cantonese slangs means “me” will gain fortune ahead and all the way). Try quoting Ourshutterjourney.com (again) and see if the Boss will give you a free Teh Tarik too!